Blizzard is set to bring the Overwatch closed beta back on 10 February; complete with new maps, a new game mode, and a new player progression system. It’s taken the developers a little longer than was expected to get the beta out the door again, although an earlier explanation cleared up any potential concerns about the state of the game. 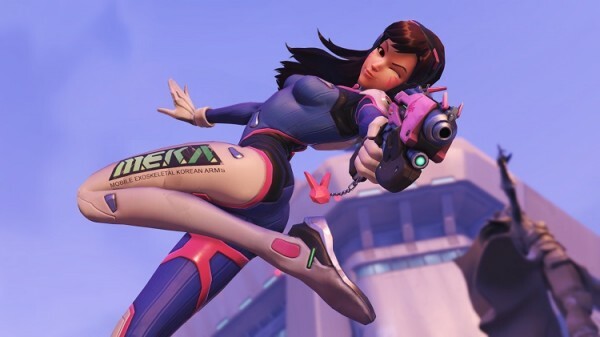 The Overwatch closed beta was taken offline in December for some addition work to be done on the game. Players had complained about the lack of a progression system, as well as limited feedback about the match states. 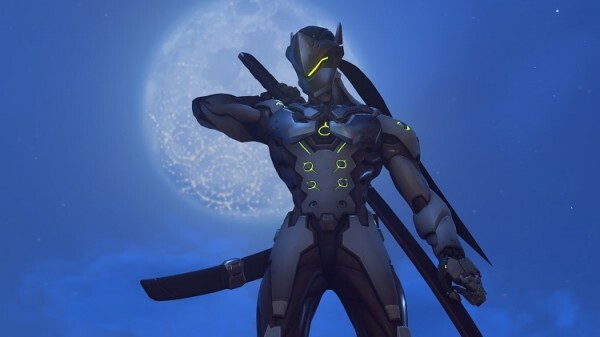 Essentially, Overwatch failed to keep players updated on which of their teammates were killed during a match; making it more difficult to keep track of where everyone was. It looks like Blizzard has listened and will be implementing several new ideas that it hopes will address player concerns. However, the delay in re-opening the beta was due to the developers trying to implement the new game mode and maps in order to provide a more varied experience. We’ve tried the beta, and can honestly say that more maps and game modes are welcome at this stage. More importantly, Blizzard is also introducing full A.I. matches; either for practice or for the anti-social types. The official opening date for the Overwatch closed beta is 9 February, although timezone differences mean that it will be 10 February for the SEA region. Others playing in the rest of Asia will only be able to connect to the game on 16 February.